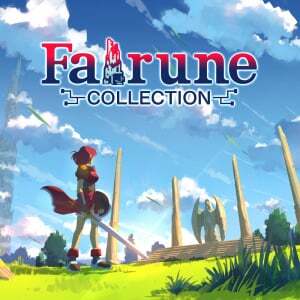 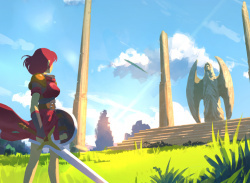 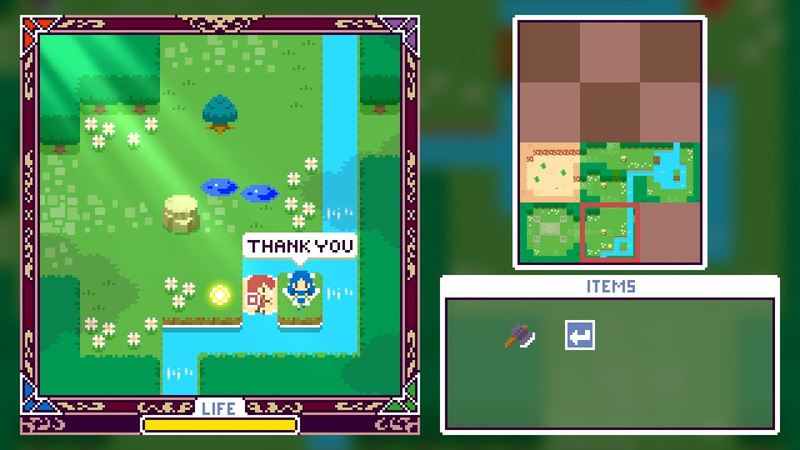 Fairune Origin, being released for the first time, offers an intriguing look at the beginnings of the IP. 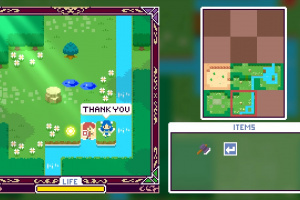 It provides a short but fun adventure and illustrates how SKIPMORE conceptualised the gameplay of the two games that followed. 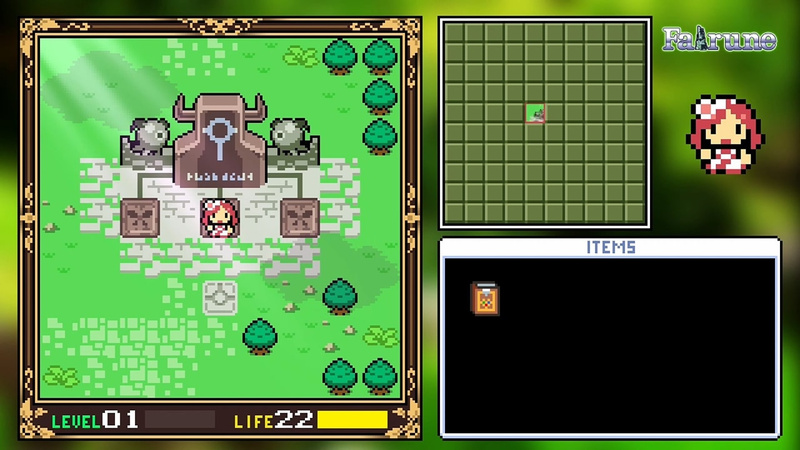 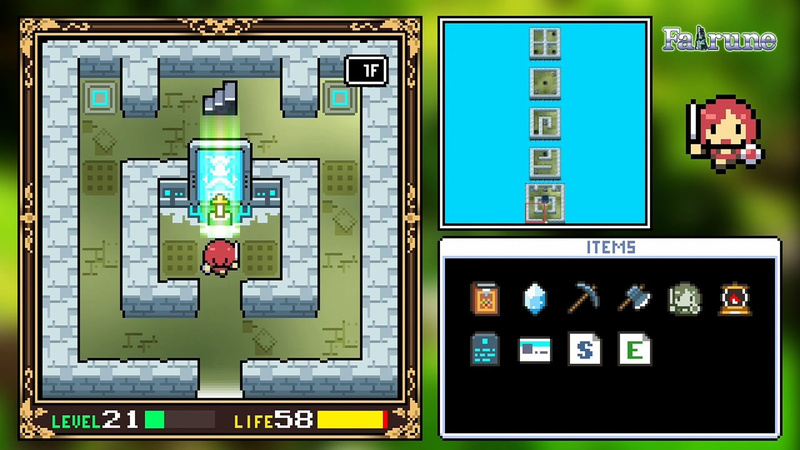 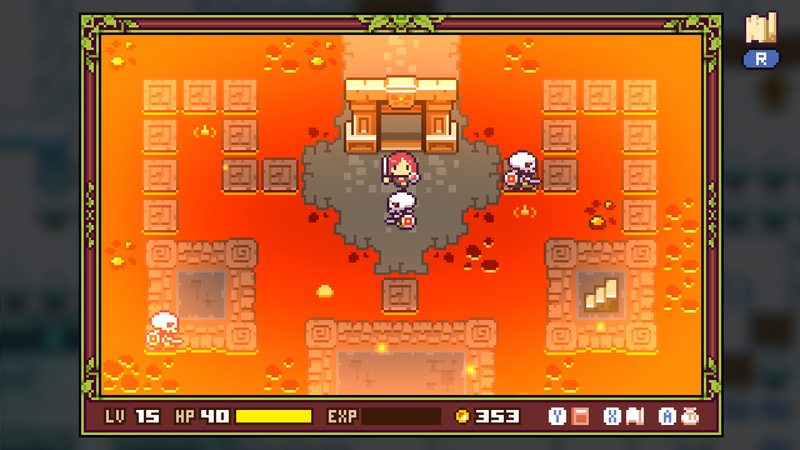 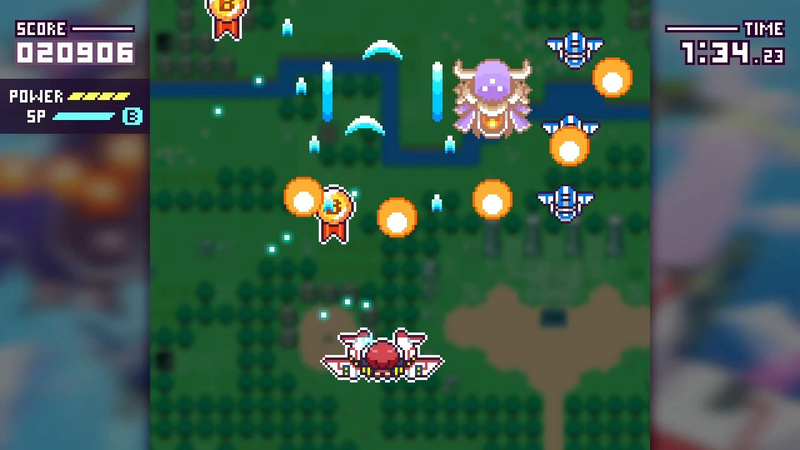 Fairune Blast is an unlockable treat, meanwhile, to offer something completely different. 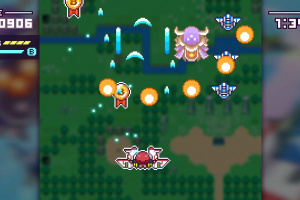 It’s a colourful shoot-em-up, perfect for pick-up-and-play action on the Nintendo Switch! 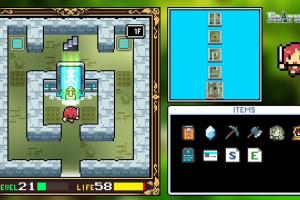 Simple controls make it accessible to all players ready for adventure! 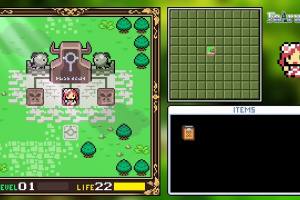 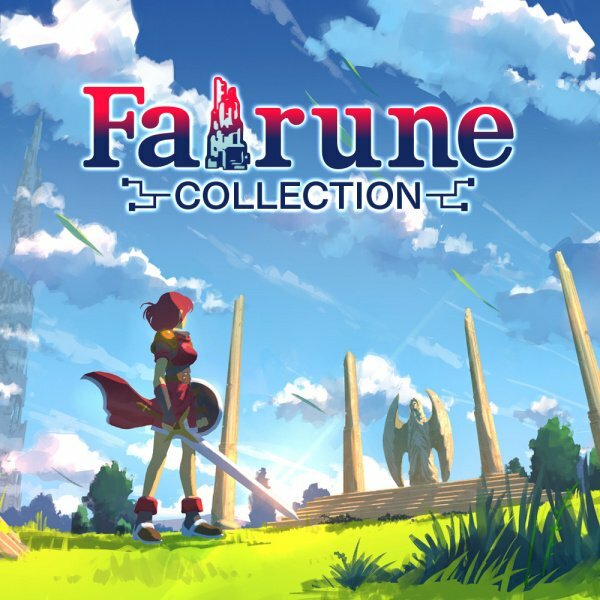 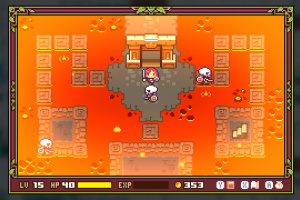 Fairune Origin and Fairune Blast make their console debut and bring the game total to four!